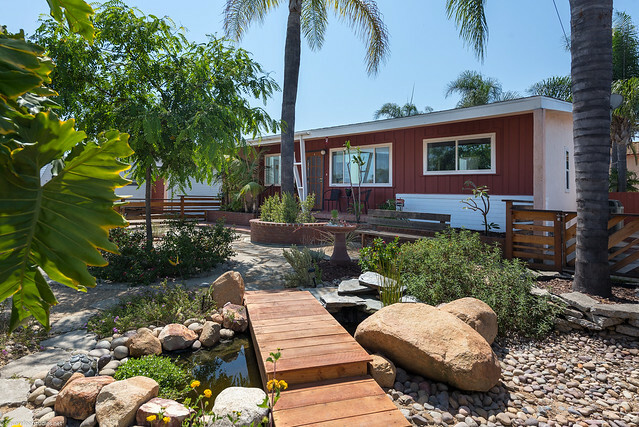 WELCOME to your own personal Lemon Grove oasis! Owners of this single story home have added new windows, upgraded the bathrooms – and all on a quiet cul-de-sac street! Front yard is low-maintenance/Xeriscape. Backyard is an entertainer's dream w/ multiple seating areas, decking, a play structure + a mini putting green! HUGE garage has A/C (!!) w/ multiple built-in work areas and cabinets galore. There is even a dedicated storage building (29×5!) at the back of the property that you don't want to miss!! Originally born in Guadalajara, Mexico, Sasha Harvey moved to San Diego in 1982, providing her an immense range of knowledge about the entire county. Her extensive experience, attention to detail, strong negotiating skills and concierge-style service has helped her assist countless sellers, buyers, and investors in fulfilling their real estate goals. In addition, Sasha is well-versed in military and corporate relocations.